Take a look at the wildly popular Snowflake Method—a battle-tested series of ten steps that jump-start your creativity and help you quickly map out your story. All around the world, novelists are using the Snowflake Method right now to ignite their imaginations and get their first drafts down on paper. 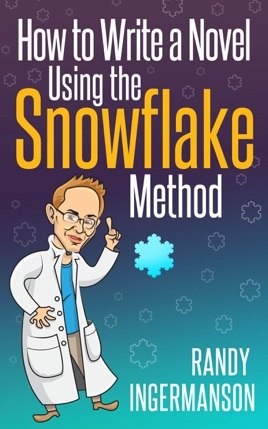 In this book, you’ll follow the story of a fictitious novelist as she learns to tap into the amazing power of the Snowflake Method. Almost magically, she finds her story growing from a simple idea into a deep and powerful novel. And she finds her novel changing her—turning her into a stronger, more courageous person. 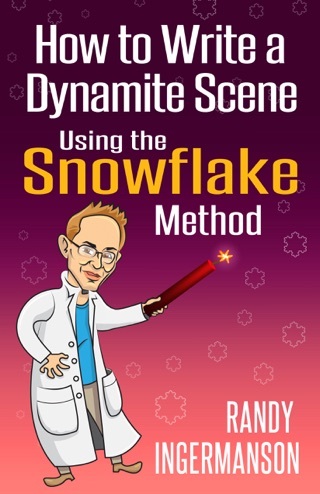 How to Write a Novel Using the Snowflake Method is a “business parable”—a how-to guide written in story form. It’s zany. It’s over the top. It’s just plain fun. Most important, it’s effective, because it shows you, rather than telling you. * How to create a dynamite selling tool that will instantly tell people whether they’ll love your story or hate it. And you want them to either love it or hate it. 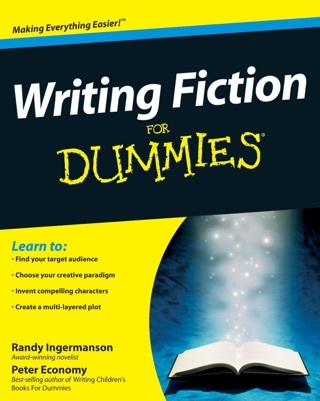 * How to get inside the skin of every one of your characters—even your villain. Especially your villain. * How to find a deep, emotively powerful theme for your story. Do you know the one best point in your novel to unveil your theme—when your reader is most eager to hear it? * How to know when to backtrack, and why backtracking is essential to writing great fiction. * How to fire-test each scene to guarantee it’ll be high-impact—before you write it. Please give me my money back. Horrible. Just awful. No Stars.